Get a Fractional Share of a Full Accounting Department that delivers on-time, actionable financial intelligence. GrowthForce is at the forefront of the revolution in small business financial management. 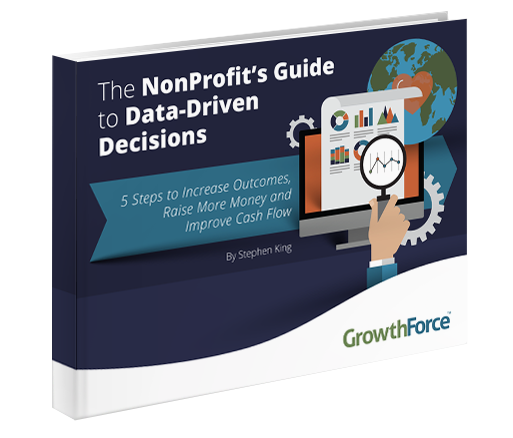 Written to help nonprofits build a management reporting system to get financial information for making data-driven decisions. © Copyright 2019 GrowthForce, LLC. All Rights Reserved.